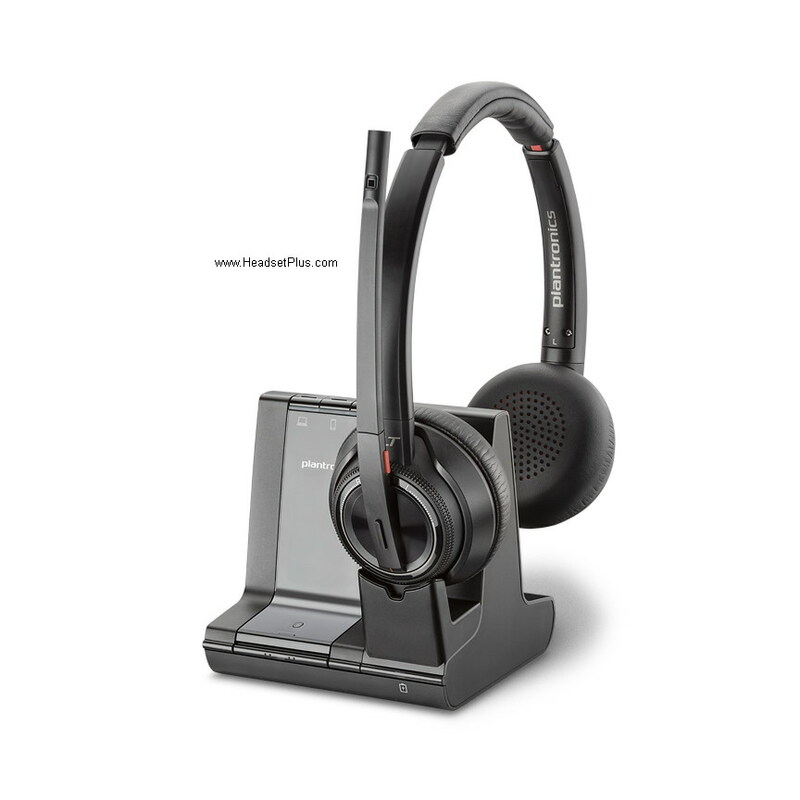 HeadsetPlus offers a wide selection of Plantronics Headset for commercial call centers, small office, and business environments including noise canceling headsets if needed. All Plantronics H-series headsets feature the convenient Plantronics Quick Disconnect (QD) at the end of their cords. Plantronics leads the office and call center headset market with a broad range of commercial quality call center headset products. Some of our most popular Plantronics headsets are the HW251N. If you need a binaural headset (both ears covered for noisy environments), we recommend the new Plantronics HW261N or the HW720 headsets. For those of you who cannot decide which style to go with, there is the popular Plantronics HW540 convertible headsets, which you can change the to the style you like at any time. Go to Plantronics Wireless Headset page if you are looking for wireless. Note: All Plantronics H-series headsets require the Plantronics M22 Vista amplifier to work (except for the phones with headset jacks, which only require a bottom cable). Best and most comfortable noise canceling headphones I've ev ..